In just a month, Nick and I will be leaving Mammoth Lakes to travel back to Virginia before starting the Continental Divide Trail in New Mexico on April 30. This place has been my home for three years and as excited as I am to spend my whole summer hiking, I am still overwhelmed with emotion when I think of leaving this beautiful place and all the incredible people who reside here. They say that you come for the winters and stay for the summers, and as a person who has stayed for two summers, I can attest to this unofficial town motto. Now don’t get me wrong. I am over the moon about going hiking this summer, but there is still a great sadness that comes with leaving a place that has provided me with many lifelong friends, unforgettable memories, and spectacular mountain scenery. 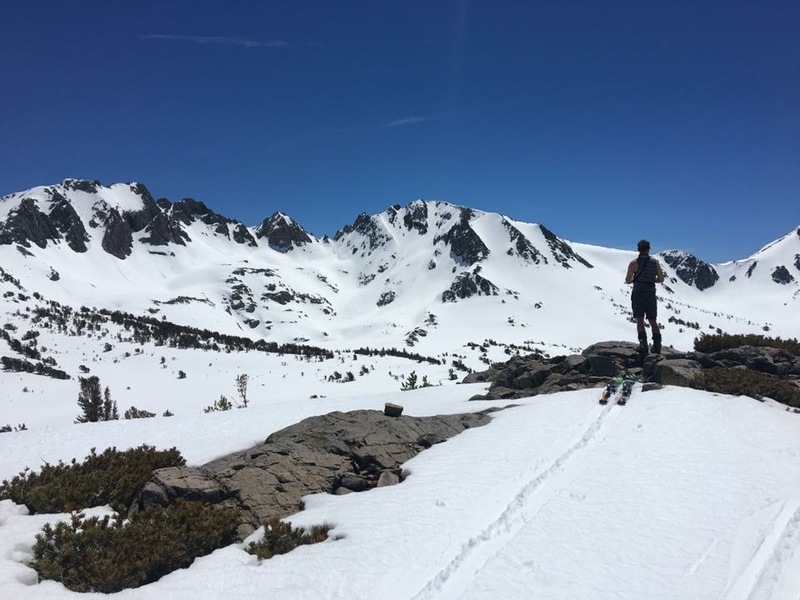 As my departure date comes ever closer, I am constantly reminded to make the most of my time here with those who help make Mammoth Lakes such a special town. My favorite place to visit in the backyard: Duck Pass. I have been living in the same house for over two years and it is easily the best place I have lived. My roommates (former and current) have been great company and the price is very reasonable for a town that is in the midst of a housing crisis. I am already reminiscing about all the memorable times I’ve had in this house, as well as the friends whom I’ve had the pleasure of enjoying them with. It will all be missed. Never have I been a materialistic person, and living out of a backpack for five months is a good reason to reduce my belongings. Selling my camper van was a sad moment and I will be selling or getting rid of more possessions over the next month. However, it is also extremely fulfilling to live with less and at this point I desire to accumulate memories above anything else. 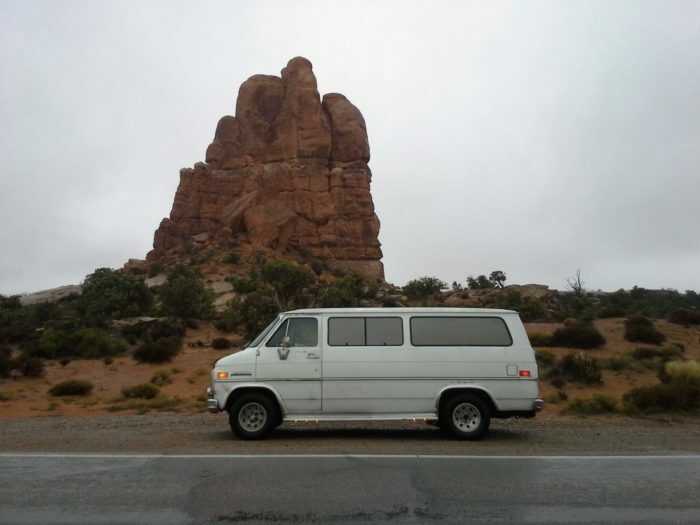 My old van in Arches NP during my second cross-country road trip. Last time I hiked a long trail was in 2014. My life has changed a bit since then and I often think about my time on the Appalachian Trail. With our start date just around the corner, the itch to just go hike is becoming greater every day. I have fantastic memories from the AT and still consider it to be the best 131 days of my life. I miss being hiker trash, when the only items on your agenda are eating and walking. It’s the simple life I desire. What I love most about hiking a long trail is the simplistic lifestyle. Granted, the CDT has been a bit more difficult in way of planning and will be more difficult of a hike overall once we are out there. However, just like the AT, no matter the situation, all you have is what’s on your back, the knowledge you have in your brain, and those who are around you. In the end, it is just a walk. A really long walk, actually, and in my mind nothing is simpler.